SharePoint has a nice little security feature for blocking certain files from being uploaded to SharePoint libraries because of security issues. Each Web application maintains a list of blocked file types that is based on file name extensions. For example, you can block files that have the .exe extension because those files can be run on the client computer and can contain malicious code. I was asked a question the other day about blocked file types in SharePoint 2010 and how to allow them into a SharePoint repository. Now I realize that this is a massive risk but the client had a reason for wanting to do this because they wanted to store installation packages in a SharePoint library. This is generally considered not best practices, but if you have a site that is trusted and only a few individuals have upload rights, you are effectively creating a network share for installation packages. However, I will stress that you should never allow any executable file in your SharePoint site. But…there is an exception to every rule and this is probably one of them. Here you will find a list of file with file type extensions just add or remove the files you wish to block or unblock and then click ok. This is a global setting across all site collections so happy blocking. And don’t forget to check and tighten up on the media files including WMA, MP3, MP4, MOV, WMV etc. it will save you gigabytes of storage later. This function can be used to retrieve blocked file types for a SharePoint Web Application. types in the BlockedFileExtensions property for a Web Application. This example gets blocked file types for a SharePoint Web Application at http://intranet. 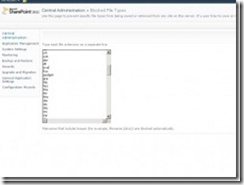 This function can be used to add a blocked file type for a SharePoint Web Application. types to the BlockedFileExtensions property for a Web Application. for a SharePoint Web Application at http://intranet. 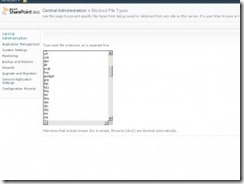 This function can be used to remove a blocked file type from a SharePoint Web Application. types from the BlockedFileExtensions property for a Web Application. 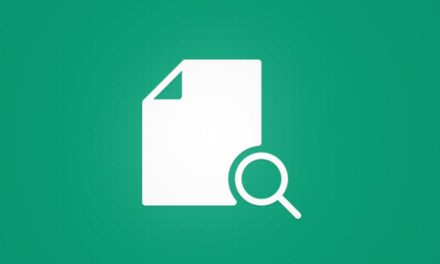 of a SharePoint Web Application at http://intranet. Write-Warning "Filetype $($Extension) has been removed from Web Application $(($WebApp).Name)"
Write-Warning "Unable to delete filetype $($Extension) from Web Application $(($WebApp).Name)"
Select Console Application from the installed templates. Replace the code with the following. All the file extensions from the blocked file type will be displayed as shown in the following. A new file extension "aspx" is added and the existing file extension "asp" is removed successfully. The following table shows the file types that are blocked by default and their corresponding file name extensions. 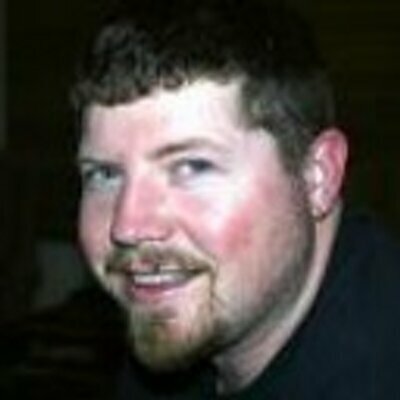 ASP.NET Web handler file. Web handlers are software modules that handle raw HTTP requests received by ASP.NET.